Home › Announcements › அபூர்வ_பிரதோஷம்!!! 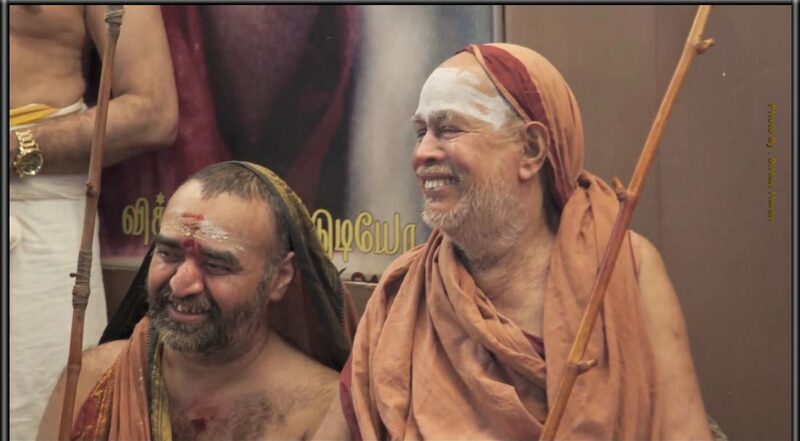 This Pradosham (today in India) is a very rare one – comes every 108 years. This has the rare combination of Somavaram, Thiruvathirai star and Tryodashi. தொழில் மேன்மை அடையும் ,கடன் பிரச்சனை தீரும்,திருமணம் தடை நீங்கும். நாமும் இந்த அபூர்வ பிரதோஷ வழிபாடு செய்து நன்மைமை பெறுவோம் மற்றும் இந்த செய்தியை மற்றவர்களுக்கு அதிகம் பகிர்வோம். I don’t find anything about the uniqueness of this pradosham in spiritual literature. Some say this event is once in 16 years. Is there any reference to this in puranas? I will of course be doing pujai as usual. We are lucky to live during this time. I vowed to do abhishekam and 108 bilva patra archana today evening!